Rise in the number of pet diseases, investment in pet’s health care and costly vet bills – all these are paying way to look for an ultimate option that can help pet parents save their wallet. And, there comes one-stop solution for the medical and health care costs of a pet – Pet Insurance. Though most pet parents are buying pet insurance, many others are still unaware about the world of pet insurance. Whereas some are paddling through the tough waters to gain knowledge about medical insurance, there are those in a quandary with a cornucopia of questions. To help pet parents find the answers for their frequently asked questions, here is the list to relay on. It is the most common question that most pet parents baffled about. Relatable to human insurance, pet insurance provides financial support during the emergency and unexpected medical bills, which tends to be usually large. The health of your furry friend is important and so is your budget. Proper planning in advance sets you free from the worry of sudden vet bills. 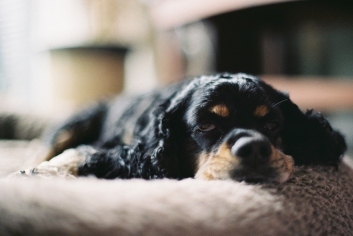 Primarily, there are three reasons that assure you why you need pet insurance. Between your pet and your budget, you never have to decide. Yes, it’s worth it as, at times, the pet may have complications, which may require medical attendance. Because in case a pet has a costly condition or illness, pet parent wants to treat them, then pet insurance is a way better option as it covers the bills. There are numerous pet insurance plans available by varied insurance companies. But, the best plan is the one that fits your requirements and covers your pet’s medical history such that, at the time of emergency or surgery, you don’t have to worry about the budget. How to choose the best pet insurance? Looking forward to making decision about selecting the best pet insurance, consider the below parameters. Pet health care cost is rising, and so the vet bills are on the rise but insurance plays a pivotal role in protecting your wallet from the costly bills. Normally, pet insurance prices may vary according to the plan and the provider. The other aspects that include are pet’s age, breed, pre-existing medical condition, geographical location, and others. There are three types of pet insurance coverage – Accident, Illness & Wellness. Depending on your preference, you can opt for. Predominantly, pet insurance covers your dog or cat for a range of illnesses as well as injuries due to accidents – from minor problems such as dental issues to major conditions such as diabetes, cancer, and heartworm. Primarily, it is crucial to be clear about this that your vet may not be able to directly process the pet medical insurance. However, you and your veterinarian can work together to plan out about your pet’s medical care. And, as required your vet can assess and provide the medical records to the company as necessary. Does pet insurance cover all vet bills? A good pet insurance policy with a wellness plan may help cover the regular vet costs such as preventive parasitic treatments and regular examinations. It again depends on the plan you have picked from the medical insurance company. Some plans cost you less with yearly payments, whereas some may require quarterly or half-yearly payments as it may offer wide coverage on medical costs. 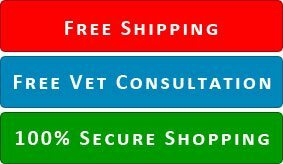 How to save on vet bills along with pet insurance? Along with your pet insurance, you can trim costly medical costs following these steps. Ask your vet which vaccines you can skip. There are certain conditions for which vaccines neither do any good or bad. So, basically, your pet can do without it. Shield against parasites. Certain nasty parasites such as flea and tick, which can cause dangerous conditions like anemia, Lyme disease, and Rocky Mountain spotted fever, can be treated effectively without vet visit. Monthly flea and tick treatments, when given regularly, can save you huge bucks and zeros the suffering that your pet might have to undergo due to any of the above-mentioned health conditions. Spaying or neutering your pet. Many shelter homes or ASPCA vet communities provide free spay and neuter surgery. This helps prevent numerous life-threatening health conditions, including some cancers. If you still have a gamut of questions or want our experts to help you through the pet insurance information, please share with us in the comment box. 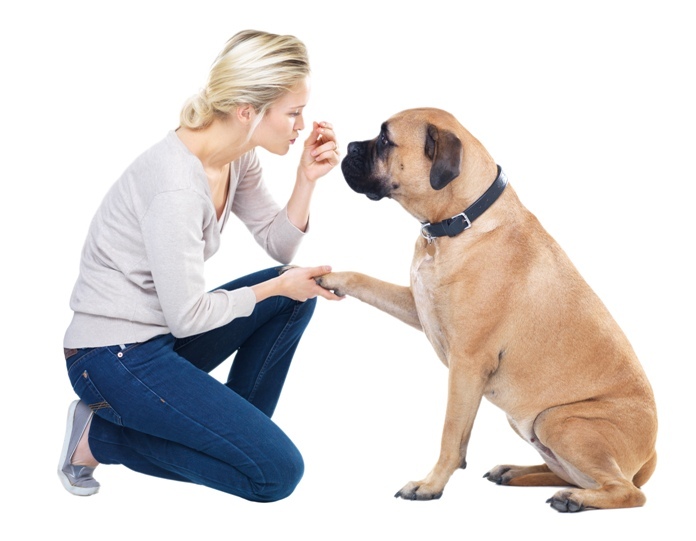 Our pet health care experts are always happy to help for anything that relates to pet health. Till then enjoy affordable pet parenting with us!